With the recent controversy about a certain well-known brand of instant noodles that has now been banned and fined for its unsafe and hazardous products, most of us have quietly chucked our own stock in the trash, even though it pained us to do so. I mean, this instant two-minute meal has tided millions over their hunger at all hours of the day, and night, and those in between times. I guess it is with a deep sigh that the quest for a substitute, a replacement is fervently on. Meanwhile, there are several more packaged, not to mention processed food choices in the market and generally, these are supposed to have detailed labels to tell us what’s in them. Food labels help us decide whether it is safe to include the food item in our diet, especially if we have a special regimen to follow. 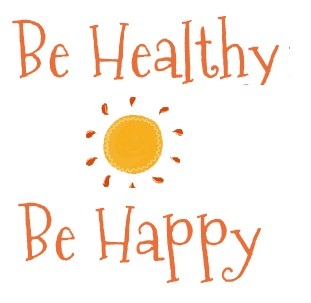 After all, we’re what we eat – sometimes with trepidation and often with joy! Reading food labels is a habit we must cultivate so we are aware of all the ingredients that go into making that particular food. This includes additives, extracts, acids and all the other mumbo jumbo we don’t always understand. We trust the manufacturer to keep it safe – but what if you are allergic to something and have to avoid it? Either way, it is only fair that we know what we’re putting in our mouth. I found this interesting infographic – I admit I am concerned about the weird ingredients in some of our food labels. Check it out – and be aware! If you can’t read it, don’t eat it! is an easy ground rule to follow! 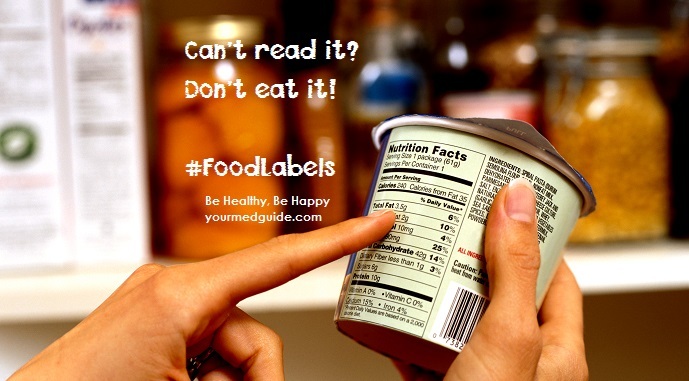 Here is a detailed article on understanding food labels.